Confidence ph Balance is an all-natural way to achieve optimumpH balance and blood sugar control. Confidence ph Balance is a extract mix of natural kelp, seaweed and tea leaves. It is a new generation of blood sugar agent to support normal healthy insulin secretion and activity and gradually stabilizing body pH from acidic to normal alkaline condition. It may also help promoting the pancreas' capability to stabilize blood sugar levels and control sugar cravings. 30 tablets per bottle. Take one tablet each time, 2 or 3 tablets per day before a meal, and two bottles per month. Within two weeks of taking pH Balance you can experience remarkable results. However, the active ingredients in pH Balance require a certain amount of accumulation in the body in order for you to achieve the best results. 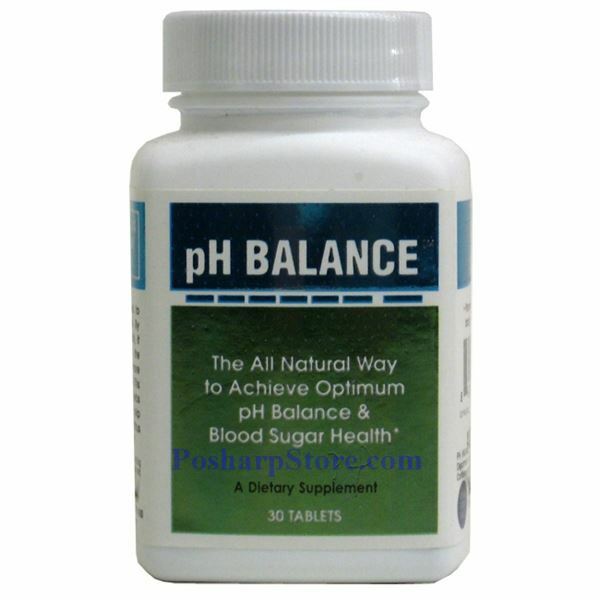 You are recommend to take pH Balance for six months to ensure the best results.